Create something special for a special someone. 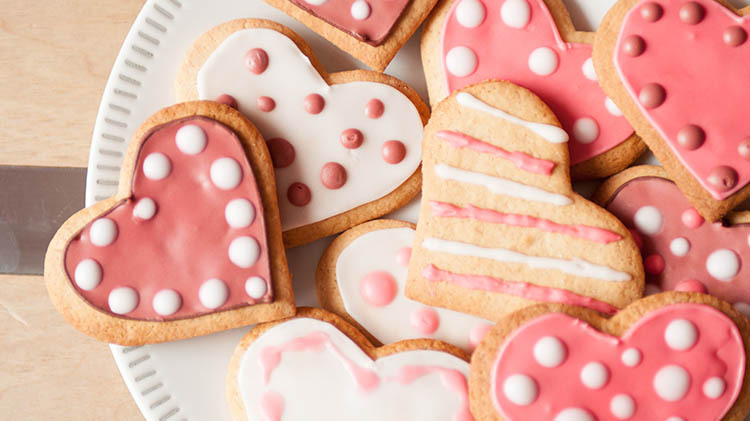 Join us as we roll out the cookie dough and make special valentine themed sugar cookies. Youth must be registered with Parent Central Services and call RB SAC to signup for hourly care.